A beautiful day at Patan Darbur Square with sisters and Manda. I couldn’t believe and perhaps had forgotten how beautifully crafted the buildings are. I just love the architecture. If you are in Nepal, you MUST visit one of the three Darbur Squares. 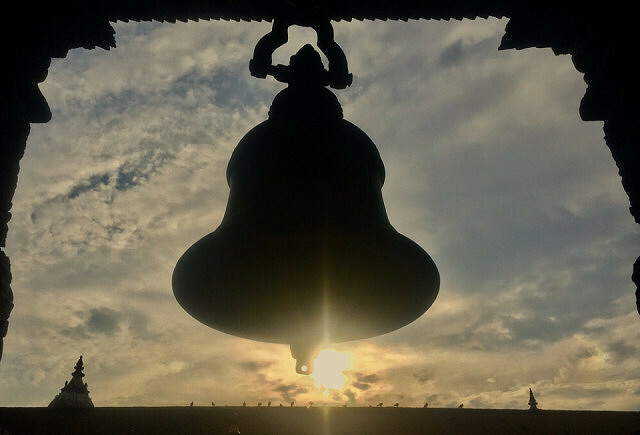 The photo shows a bell (ghanti) which places significant value in Hinduism.